Lt. Gen. Zaheerul Islam is the new head of Pakistani inter-services intelligence, ISI, the intelligence organization of the Muslim Pakistani country. Islam ISI appointment will see him replace Ali Shuja Pasha appointed in 2008 and has served the Pakistani Intelligence organization during a time when the country’s relations with the US have deteriorated. Inter-Services Intelligence Agency has continued to work with CIA in the common practice of intelligence sharing helping stymie Al-Qaeda operations along the border with Afghanistan. Zaheerul Islam ISI appointment ends speculation that Pasha’s term would be extended to help maintain the organizations culture at this time when Islamabad and Washington ties are nearly broken. 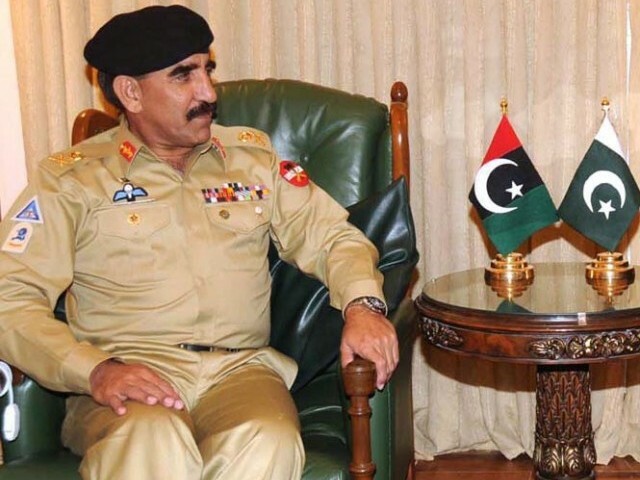 Lt. Gen. Zaheerul Islam was appointed the director general of ISI by the Pakistani government and intense lobbying by President Asif Ali Zardari. Pasha will retire March 18th adding more uncertainty on US-Pakistani sour relations well being, besides, Pasha, whose career recorded was dented by the killing of Osama Bin Laden by US SEALS without his knowledge has been seeking a resignation even after his tenure was increased by an year.